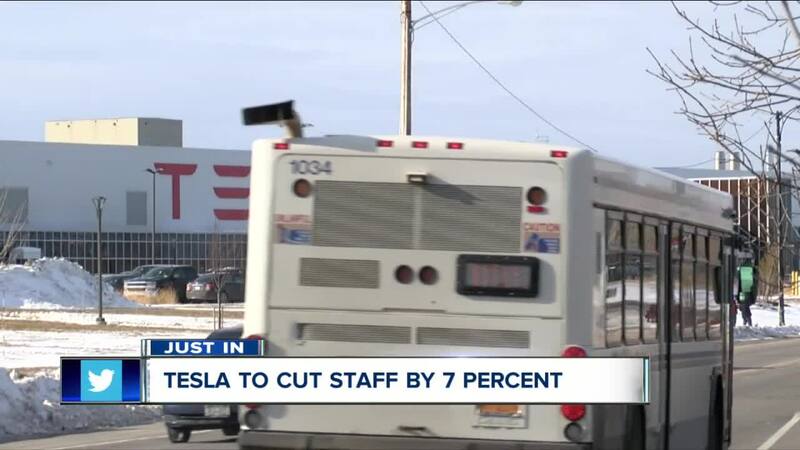 BUFFALO, N.Y. (WKBW) — Tesla plans to cut its entire workforce by seven percent, which means thousands of full-time jobs around the nation and world will be gone. 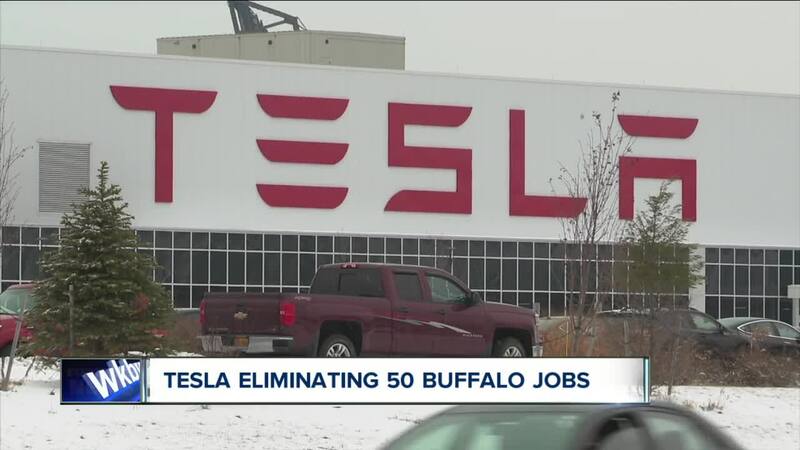 A source provided 7EWN with an internal email from Tesla that confirmed the Buffalo plant, which employs 800 workers, will be part of the cuts. "The impacted employees are global and company-wide. Impacted employees include full time Tesla employees and temporary workers and contractors. Unfortunately, these impacts include some employees in Buffalo." The email then continued with a confirmation of Tesla's commitment to Buffalo. "I would note that this does not alter our commitment to Buffalo and is not expected impact future production and plans for our products including the Solar Roof manufactured at Gigafactory 2." The company announced the layoffs in an email from CEO Elon Musk to employees, which was posted to the company's blog. Tesla framed the move as a cost-cutting measure that will enable the company to lower the price of its products to get them to as many people as possible, and ultimately achieve its mission to accelerate the world to sustainable energy. The layoffs follow a year where Tesla grew its workforce by 30%. Musk said that was more than the company can support. In an email to 7 Eyewitness News, a Tesla spokesperson said the company would not be sharing specific numbers or an impacted headcount at Tesla's Gigafactory 2 in Buffalo.